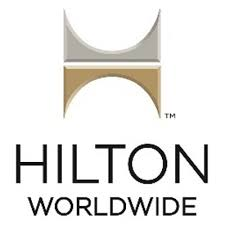 Hilton Worldwide is one of the largest hospitality companies in the world, and we’re growing faster than ever. Our 95-year history as pioneers in the industry makes us the preferred venue for travelers, developers, partners, and team members alike. Please join us on our adventure as we discover a world of opportunity.